Lock/Pettersen Limited	Layout by Imatake & Associates Inc.
Born in Austria in 1942. 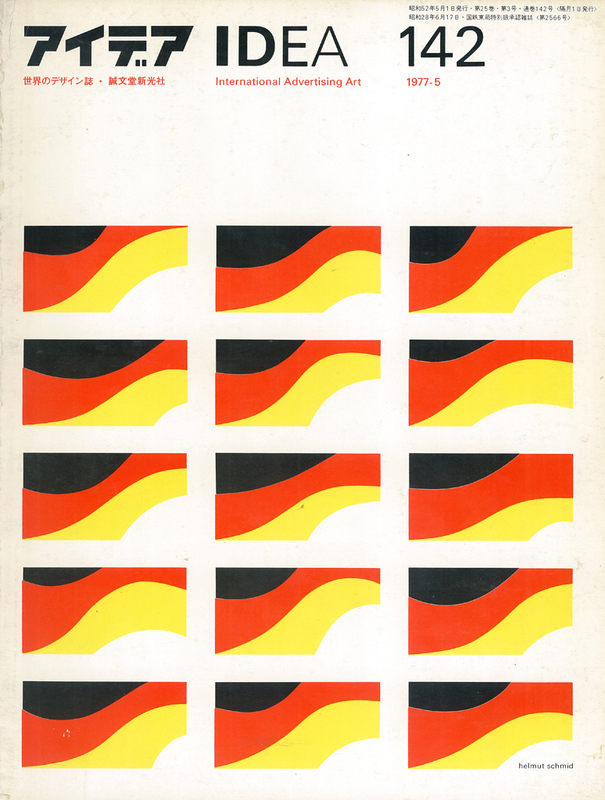 He apprenticed as type compositer in Germany, and then studied under Emil Rude, Robert Büchler and Kurt Hauert at the Basel School of Design in Switzerland. He has worked in Sweden, Canada, Japan and Germany. He now designs in Osaka, Japan with the duality of informative and free form. He has been a contributor to the international typography journal, ‘Typographische Monatsblätter’ since 1967.